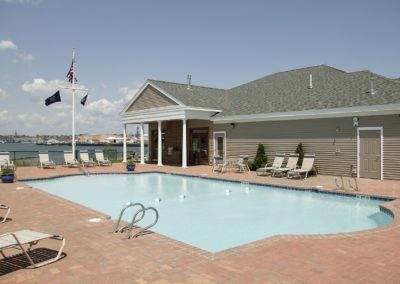 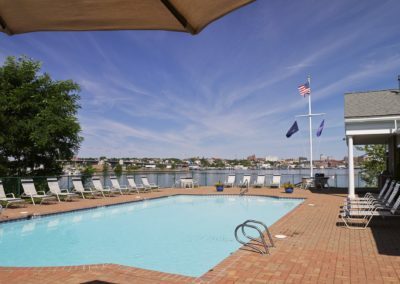 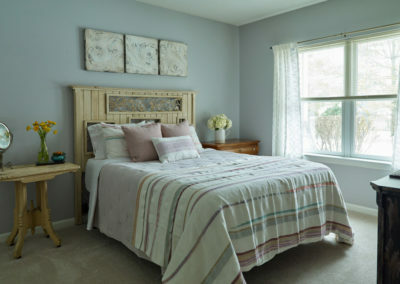 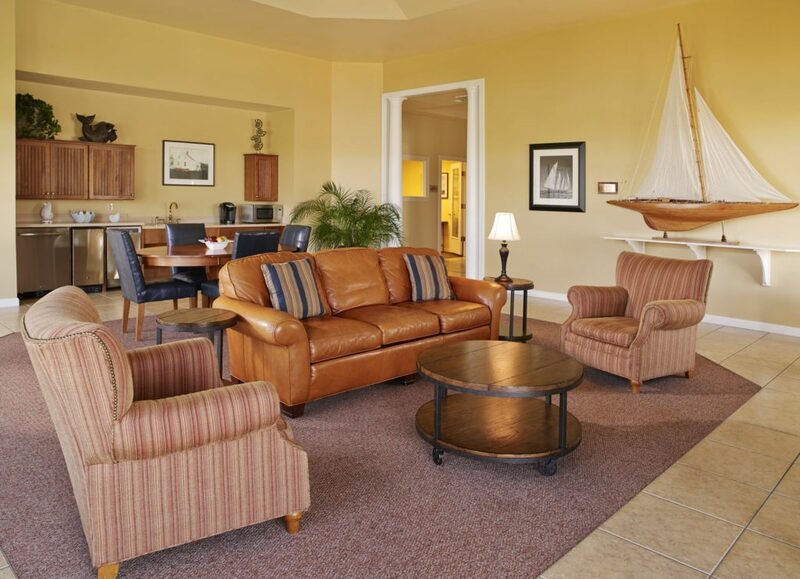 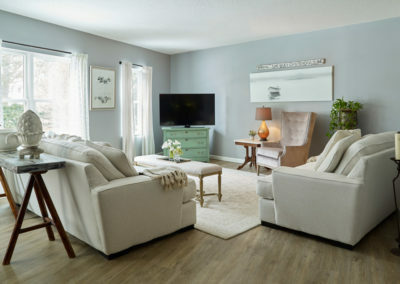 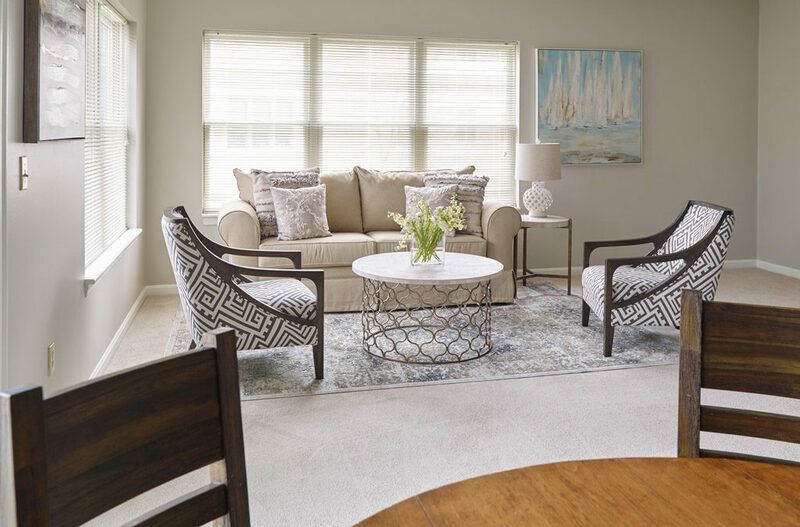 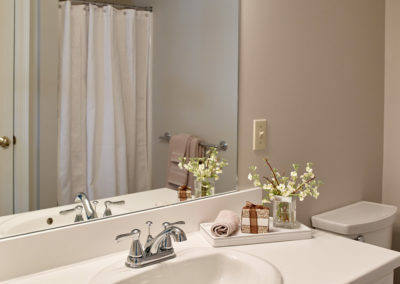 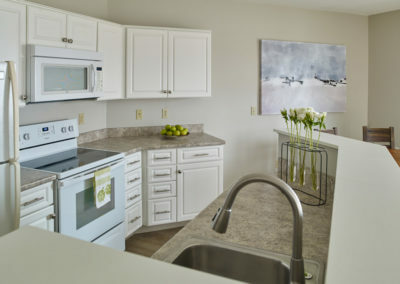 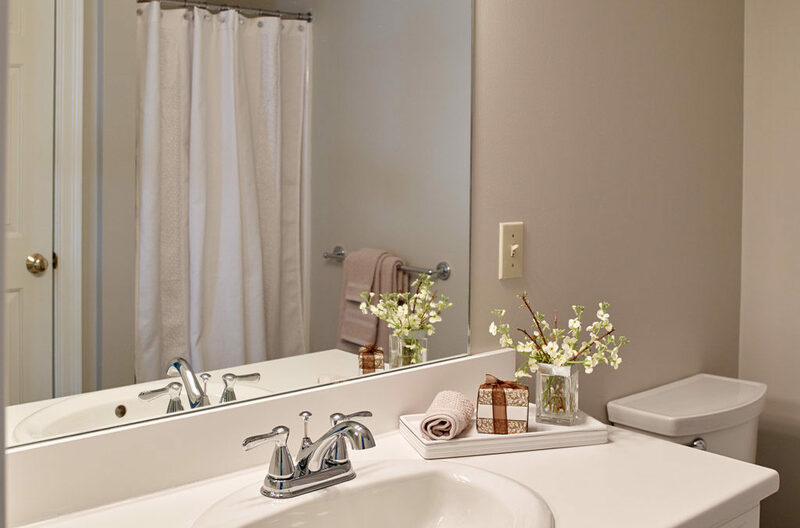 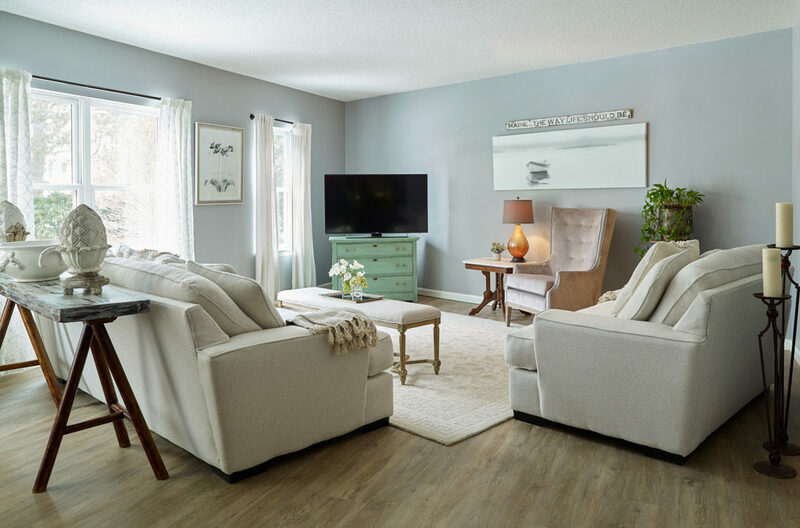 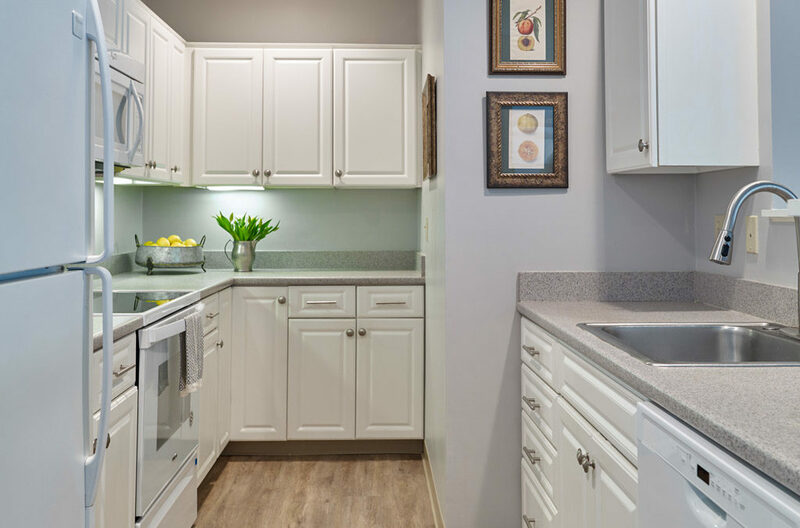 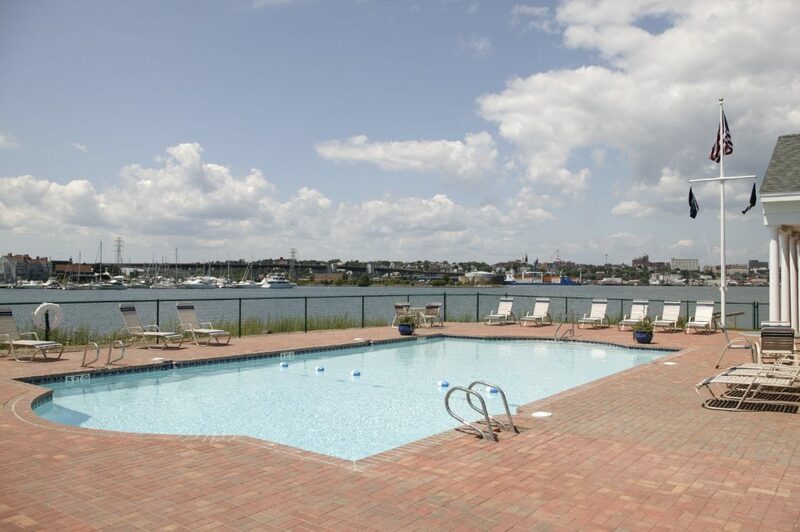 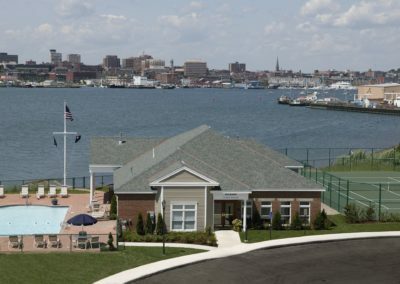 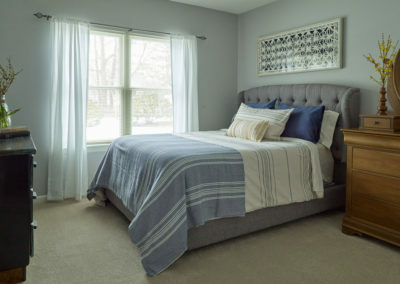 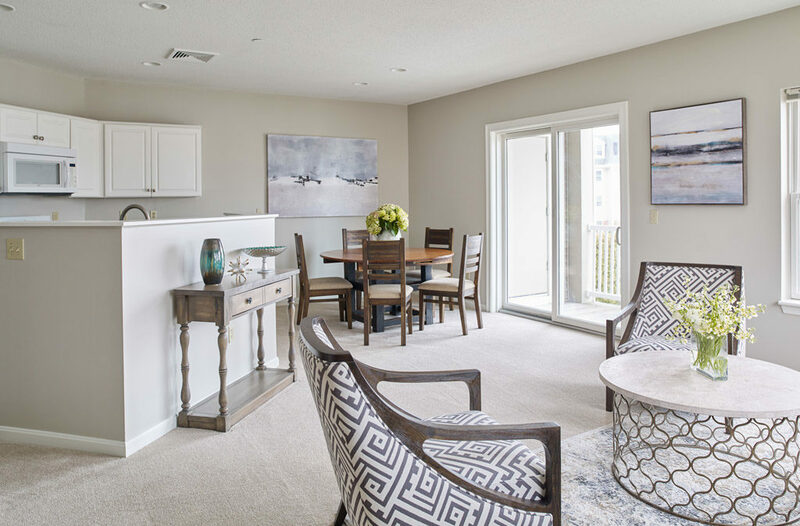 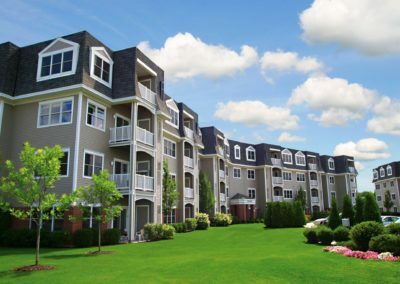 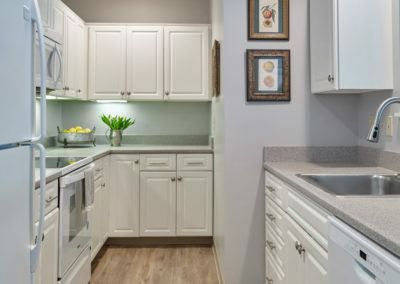 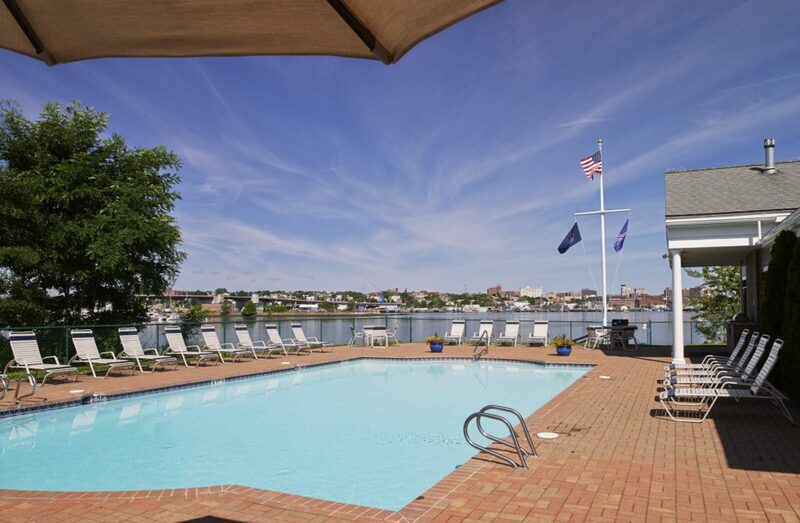 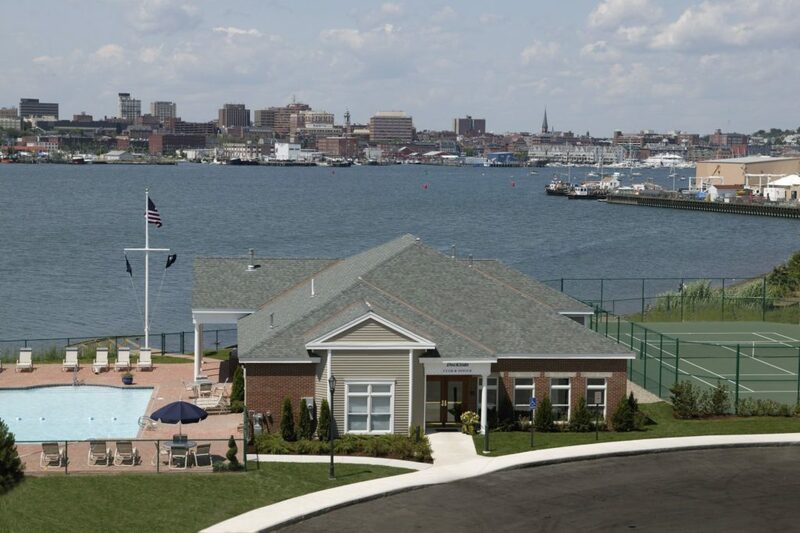 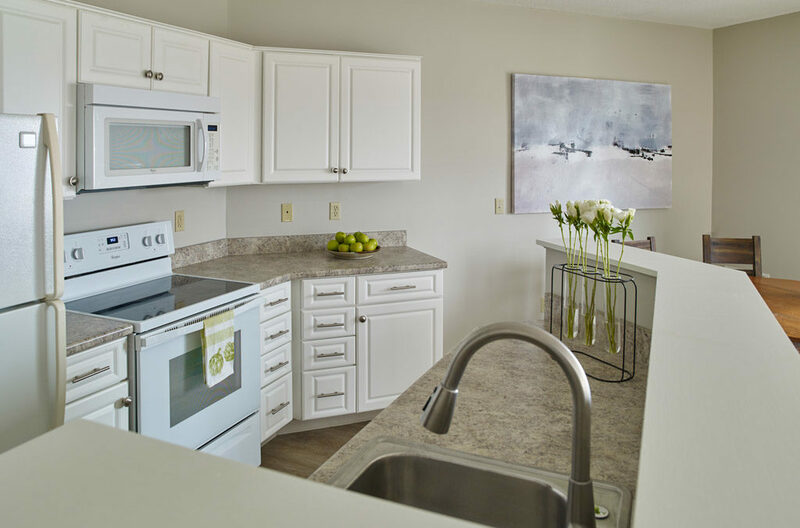 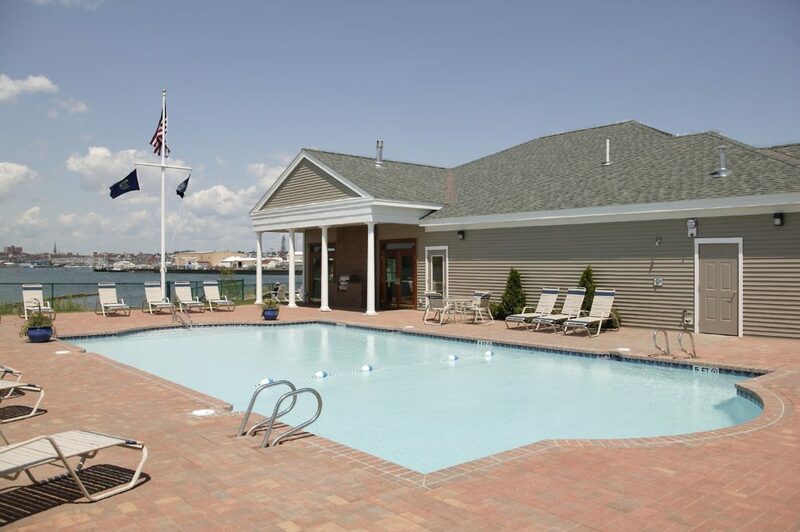 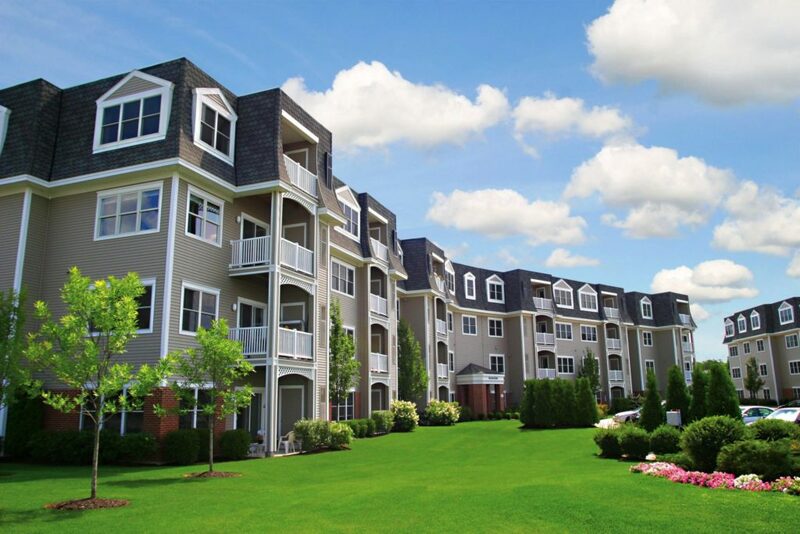 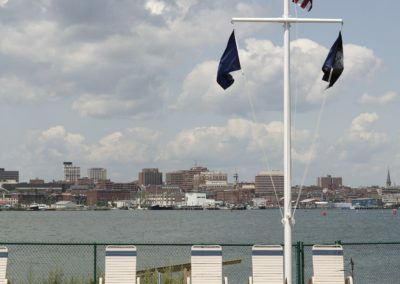 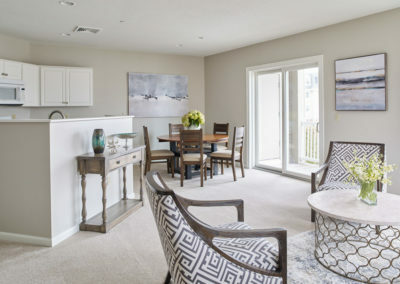 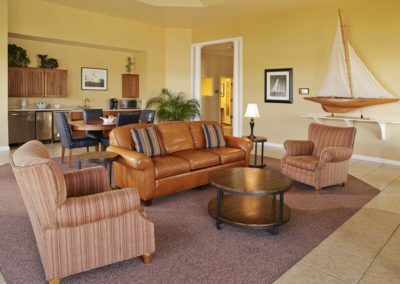 RiverPlace South Portland apartments combines the finest in waterfront rentals with spectacular views of the Portland Harbor along with all the amenities that renters are looking for in Maine luxury apartments. 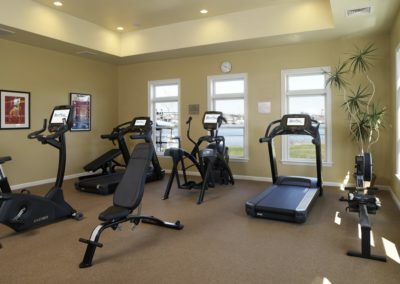 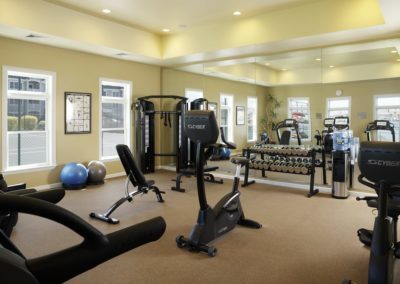 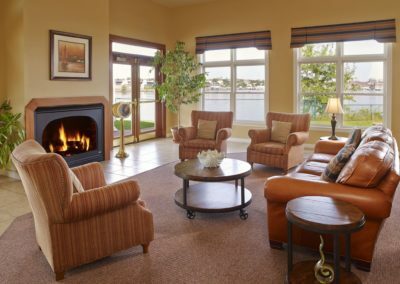 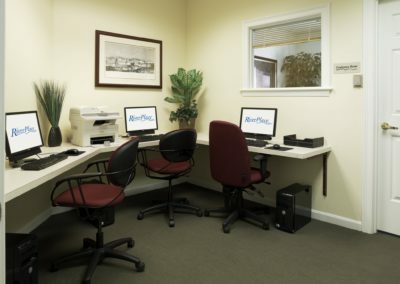 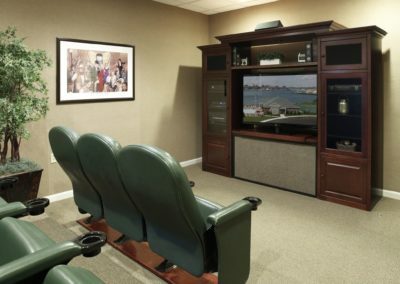 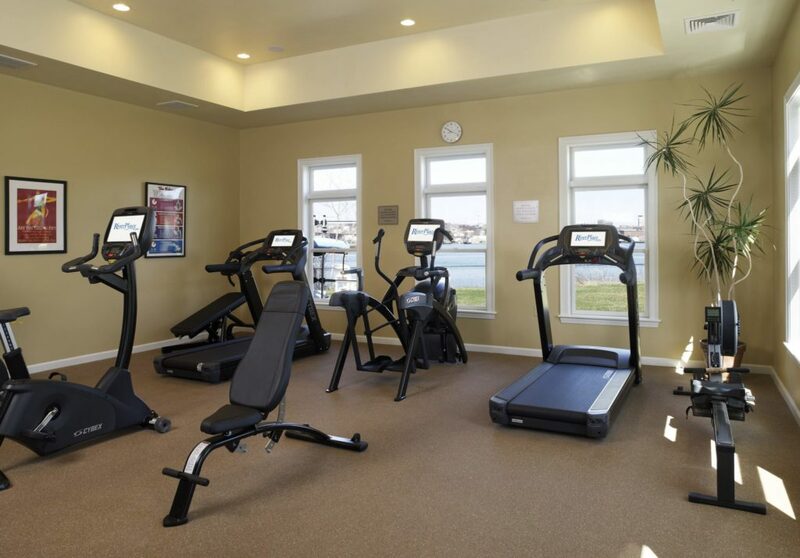 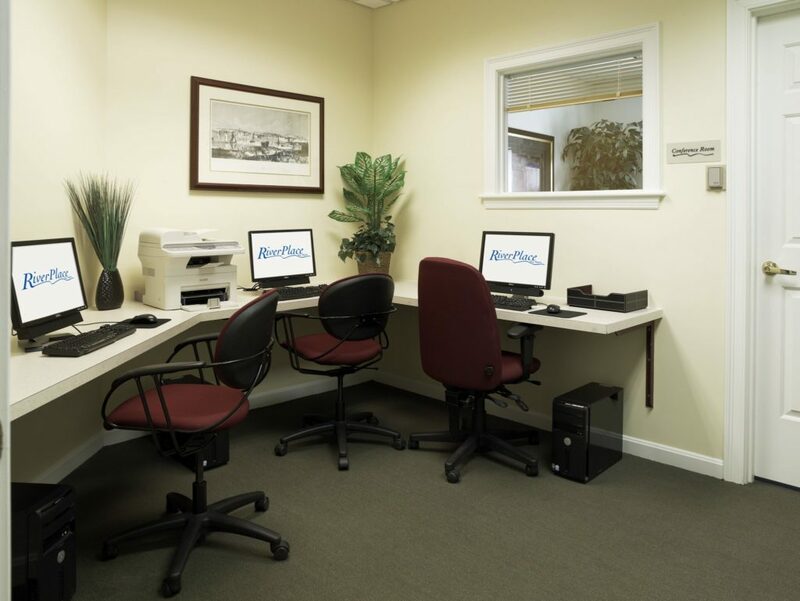 Our Clubhouse features a fully-equipped fitness room, business center, Wi-Fi lounge, and theatre room. 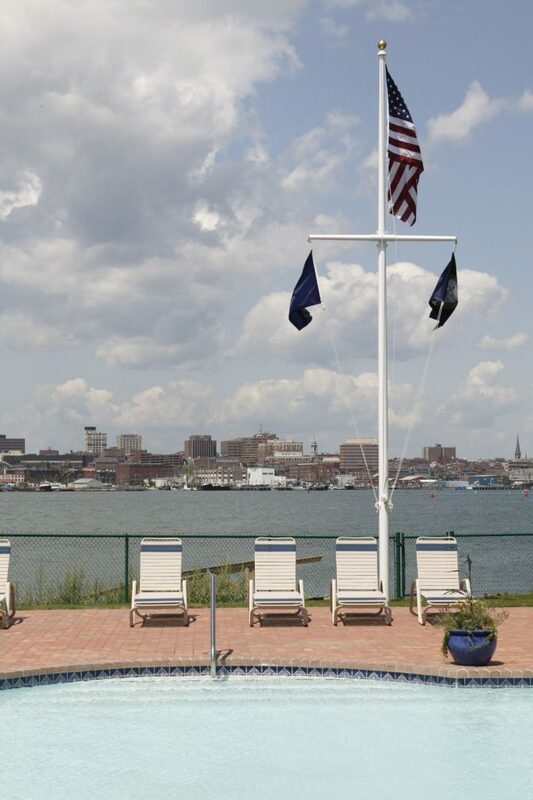 Enjoy entertaining in our Club Room with its gorgeous panoramic view or bask in the sun around our waterfront pool. 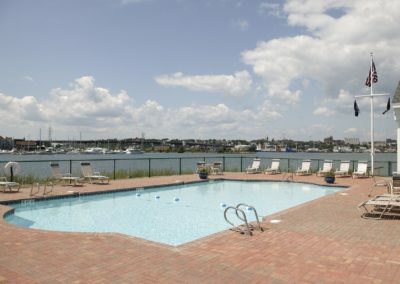 RiverPlace is not just an apartment complex, it’s a lifestyle.